and no one is doing anything about it! 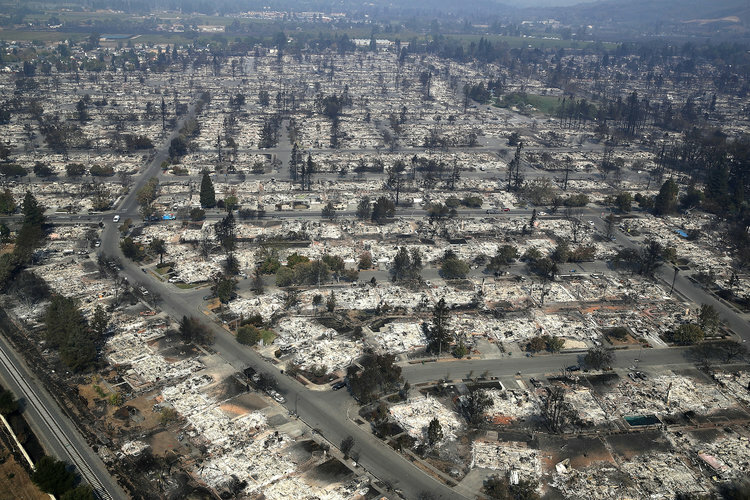 Devastation caused by the Santa Rosa fire in 2017. Here’s how the perpetrators have stealthily burned up large swaths of California over the past few years. They have carefully coordinated this Gladio-style black operation by utilizing the following techniques and tools to both start and spread these catastrophic firestorms. 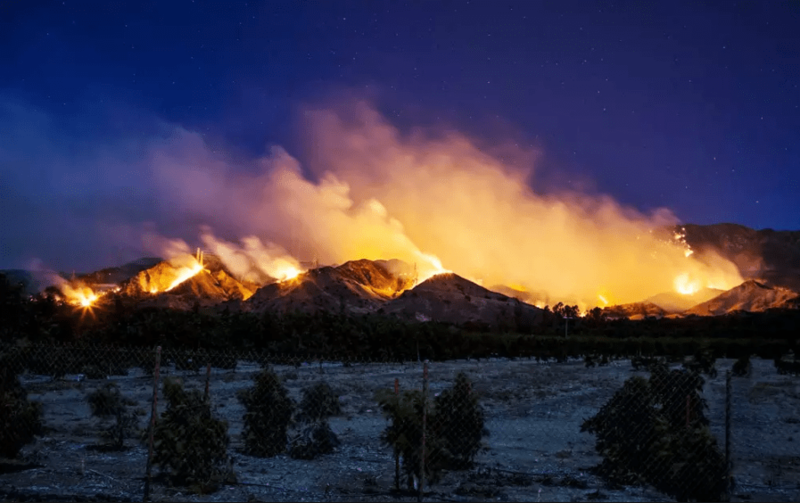 The interview / photo-documentary that follows provides a comprehensive explanation for these transparent manmade fires that the state of California is well aware of but has done nothing to stop or prevent. If you only have time to watch one video on YouTube about this brazen attack, this is the one. Man is under attack globally not just the people in California. Man is at war. A war on the people using silent weapons some mentioned above. There is no law enforcement because police and military officers work for corporations owned and controlled by globalists. Mainstream media is silent or distorts facts because they are also owned and controlled by globalists. This entry was posted in Agenda 21/Sustainable Develop 2030, Energy, Frequency, Vibration, Media malfeasance, Mind control, Public Notice, United Nations, Voters, Weather Manipulation and tagged Every choice. Bookmark the permalink. I encourage everyone to post the link as ‘remedy’ to challenges facing all of us.